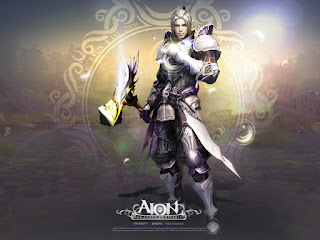 As in any MMORPG, in Aion, the character class one picks will define his/her role in the game as well as the way he/she will interact with the game world, using a set of class-specific abilities. Needless to say, picking the class which suits one's play-style will define the game experience itself, so it's important to make the right choice from the get-go. 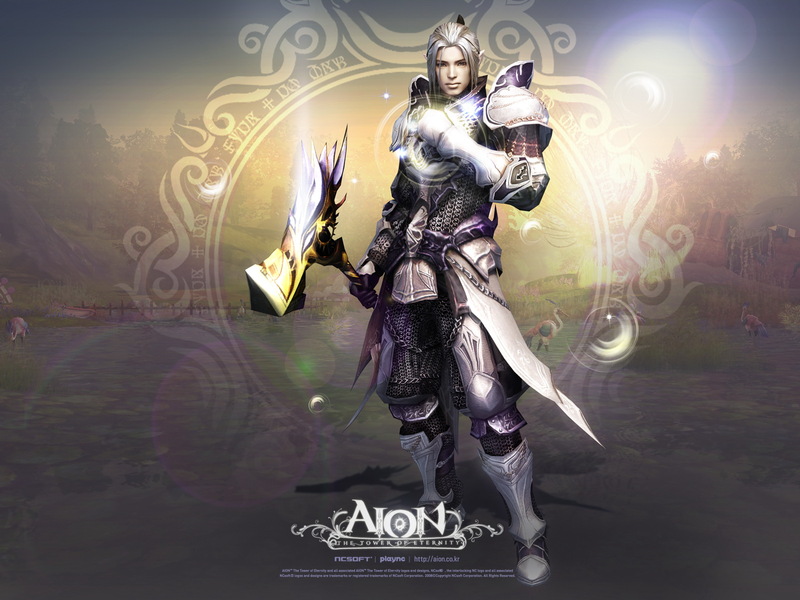 There are four character classes in Aion online, the name of each of them rather descriptive as to what the given class entails: Warrior, Priest, Scout and Mage. Each of these classes features two subclasses. Having reached level 10, each player will have to opt for one of these sub-classes. The Warrior class for instance branches out into the Gladiator and the Templar. The Gladiators are obviously the melee tanks of the game. They are versed in a variety of weapons like swords and their development is focused on skills which go with these weapons of theirs. Basic Sword and Mace-training are some of their most important skills, but they can bring other close-range weapon skills to bear as well, like the Severe Strike, which is all about inflicting extra physical damage on the target. They can heal themselves too, and they can defend with Shield and even counterattack. The Shouting skill increases physical attack, as does the Boost Physical Attack skill. In order to be able to use shields, various weapons and armor, other skills need to be learned along the way. The bottom line is that if getting in close and personal with your enemies (or rather: would-be victims) is your style, the Gladiator is definitely the right subclass for you. According to most players, the Gladiator is the easiest class in the game, not only when it comes to handing out massive amounts of damage, but leveling-wise as well. Some have complained however that at maximum level, the Gladiator loses a lot of value as people are mainly looking for Templars to tank. Therefore, the bottom line is that when it comes to instances, tanking will obviously always be the warrior's job, but at the high levels, Templars are much more sought-after and obviously much more effective than the ubiquitous Gladiators, who are always present in great numbers. One of the reasons why Templars are preferred to Gladiators is their ability to agro control groups of mobs, something that the Gladiator class was apparently never designed to do. On the downside, the Templar will require much more gear than a Gladiator to be competitive with Sorcs/sm. The bottom line: while easier to level and more rewarding to play early on, the Gladiator loses out to the Templar in late-game. Philip Thalberg has covered The International 2015 at Gosugamers.net, the world's top eSports news destination.